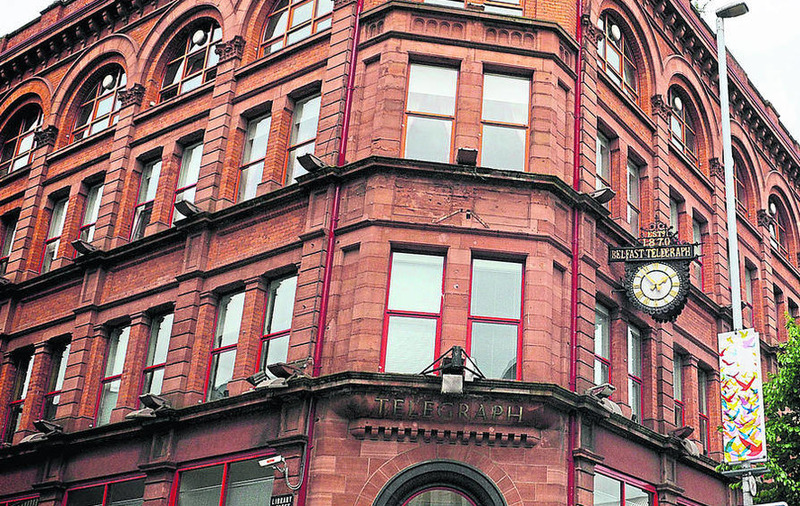 THE Belfast Telegraph is to close its famous office building on Royal Avenue and shed 89 printing jobs, the company confirmed last night. Independent News and Media said it was seeking new premises in the "very heart of the city" and remained committed to the newspaper. According to INM, the decision is due to the ending of two key printing contracts. Latest figures also show a slump in sales for The Belfast Telegraph, which dropped 7.5% in the three months to June, to 34,199 actively purchased copies. The printing operation is set to end by next June, with 61 employees expected to leave by October. In the last five years, printing has declined by 50 percent at the Royal Avenue building, and is expected to halve again with the loss of the recent contracts. As a direct result, the 130-year-old building on Royal Avenue is no longer considered viable and is to be sold. It is understood that the redundancies will affect contracted staff in printing only, and that there will not be job losses in other departments such as editorial and advertising. Dublin-based INM, which bought The Belfast Telegraph for £300 million in 2001, print Irish editions of several UK national newspapers. Other titles, such as The Sunday Life, will continue to be printed as normal from the company’s base in Newry. A location for the new office has not been confirmed. 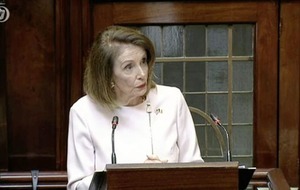 INM said it "will begin a period of consultation with the workforce and their trade union representatives." Chief executive Robert Pitt told the BBC: "Unfortunately for the people who have given years and in some cases generations of service at Royal Avenue, it is a very sad day. Our sympathies are with them and their families." 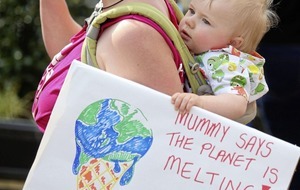 He added: "The paper will be out tomorrow and for years and decades to come." North Belfast DUP MLA Nelson McCausland said: "The Belfast Telegraph dates back to 1870 and their printing business has provided employment in Belfast for more than 140 years." He added: "I have already spoken to INM about this development and DUP representatives will seek to meet them early next week to get a clearer picture of the background to this decision. We will also want to speak to the trade union that represents the workers."